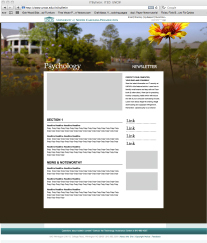 The Office of University Relations (OUR) has developed a suite of templates to help you produce your own printed and electronic invitations, memos and PowerPoint slides that are consistent with the university's image and Brand Identity Guide (BIG). 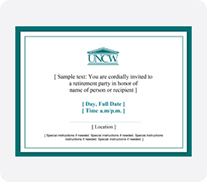 NOTE: All outgoing invitations, both internal and external, must be approved by OUR before distribution. 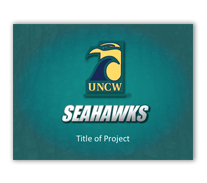 Once you have edited a downloaded PDF invitation, save as a .jpg file and forward the final draft to our@uncw.edu with a subject line of APPROVAL. Please allow 7-10 days for review.